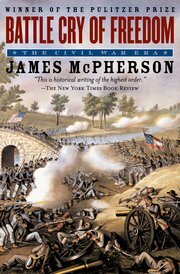 In 2014, the New York Times published a brief interview with noted Civil War historian James McPherson, The George Henry Davis 1886 Professor of American History at Princeton University. McPherson is considered to be the dean of Civil War historians. 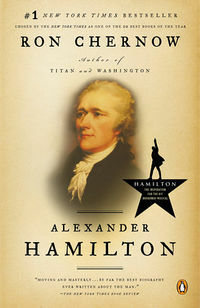 He is best known for his Pulitzer Prize winning book Battle Cry of Freedom which is the best overview of the Civil War. 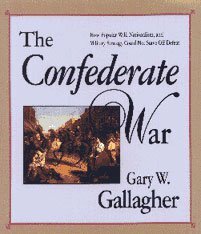 In the interview, McPherson stated who he believes are America's top historians, the best book on the Civil War, military history, African American history, the book most responsible for shaping his career, and even the most overrated history book ever. It's a biggie. 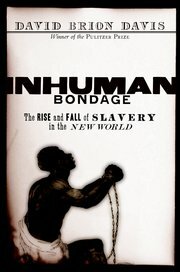 All of the historians and books cited by McPherson are outstanding, but they are representative of his generation. Not surprisingly, this was pointed out by several younger scholars. In many ways books are like music, people like the music of their formative years better than anything that came before it or after. His choices are certainly understandable, but open to debate. In the interview, McPherson often referred to an author, but failed to specify which books he preferred. In a number of cases, we extrapolated some of the best books written by his favorite historians. There are certainly other books from these authors that are also outstanding. Engineering Victory during the Civil War: Interview with Thomas F. Army, Jr. This page was last edited on 20 December 2017, at 14:51.